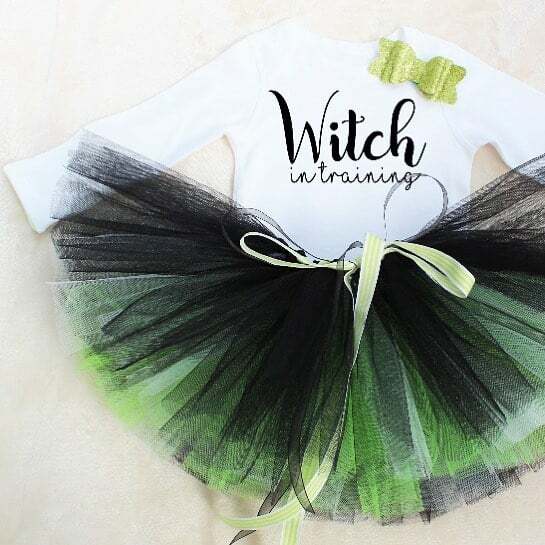 Admit it, Mom. 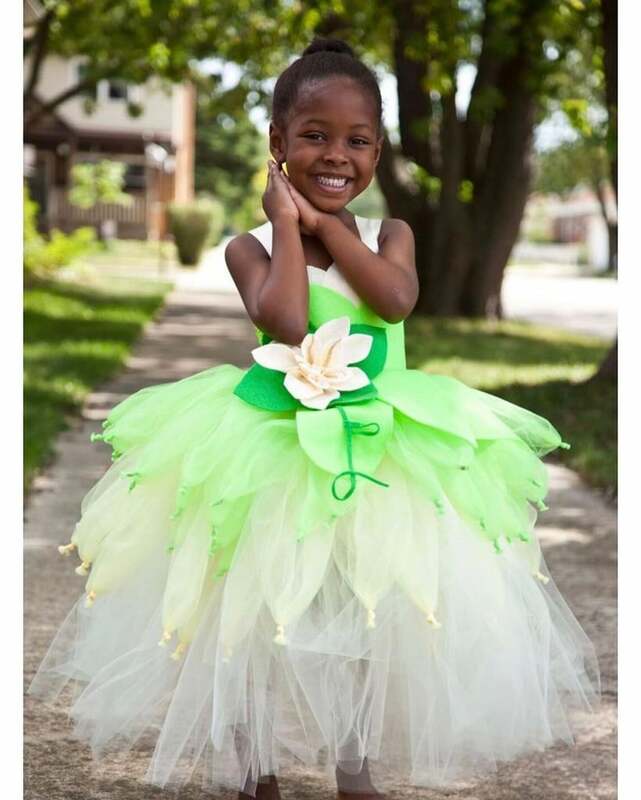 If you could wear a tutu for a day without getting any strange looks, you'd totally do it. 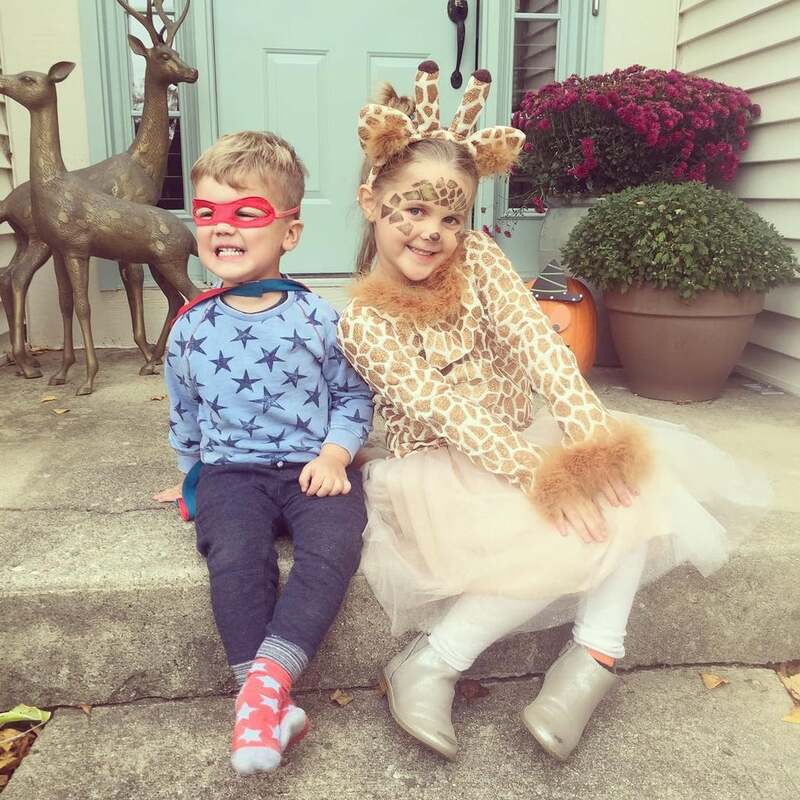 So why should your kids be any different? 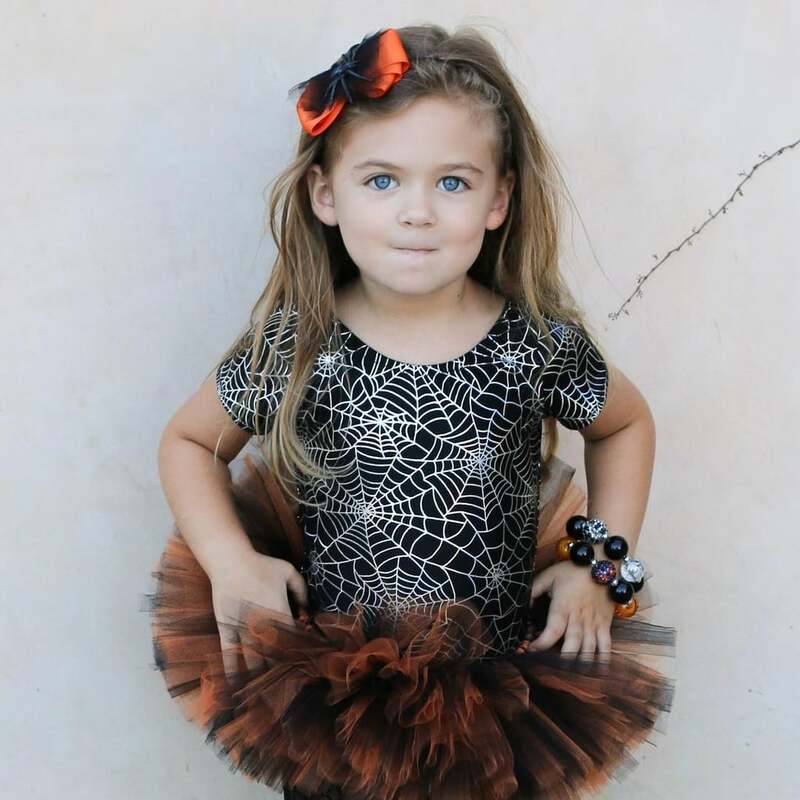 While we love the everyday tulle skirt made just for little ladies who love to twirl, Halloween is the time when you can really go for it on the tutu front, whether the wardrobe choice makes total sense (say, with a princess dress) or is just an added bonus for a costume that needs that extra pizzazz — my daughter's giraffe costume last year came with a glitter-covered tulle skirt that somehow totally worked. 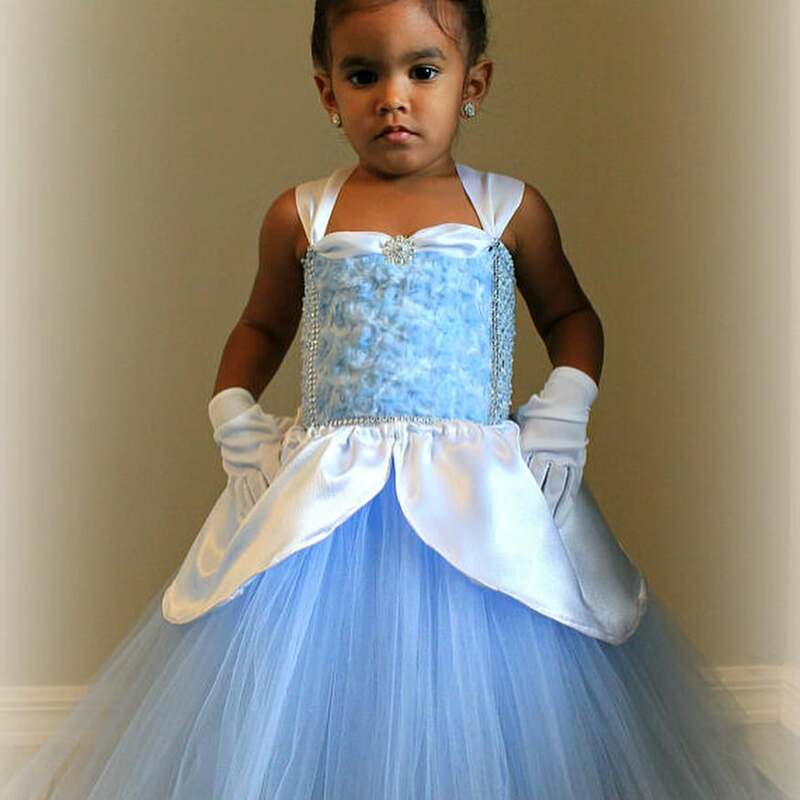 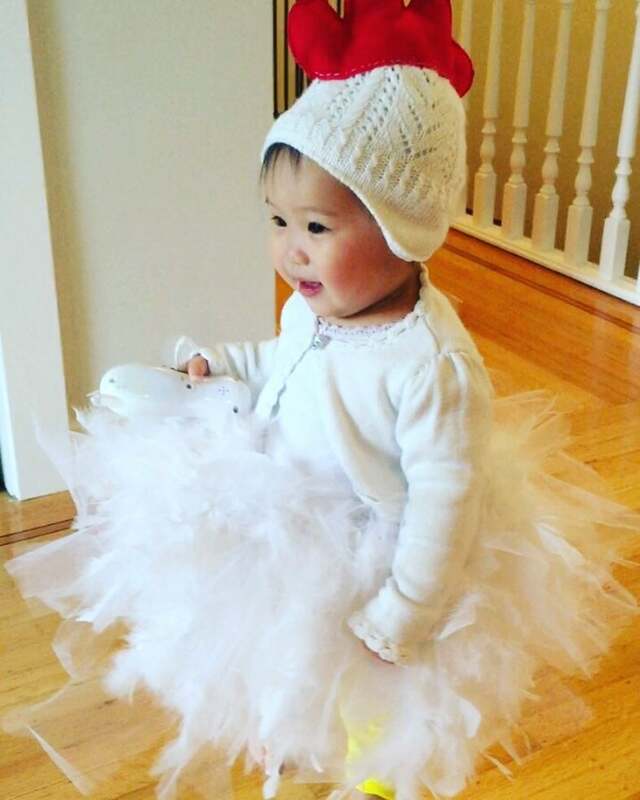 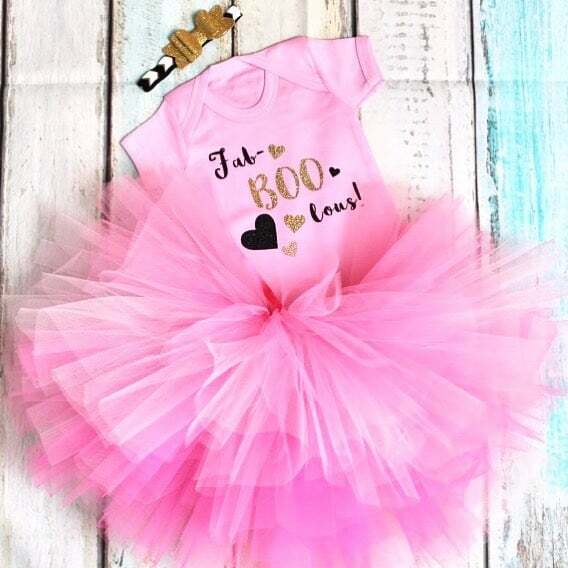 We tracked down the cutest costumes featuring tutus on Instagram to give you some inspiration this Halloween. 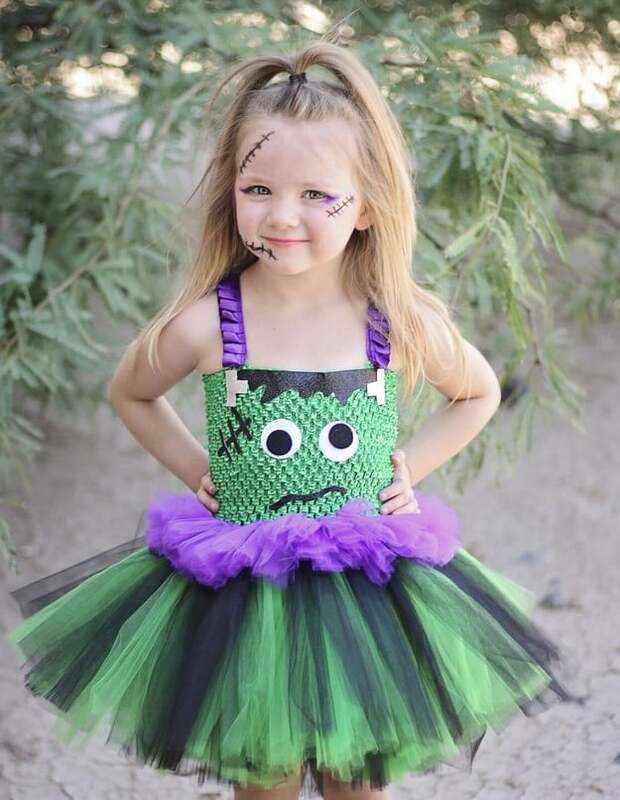 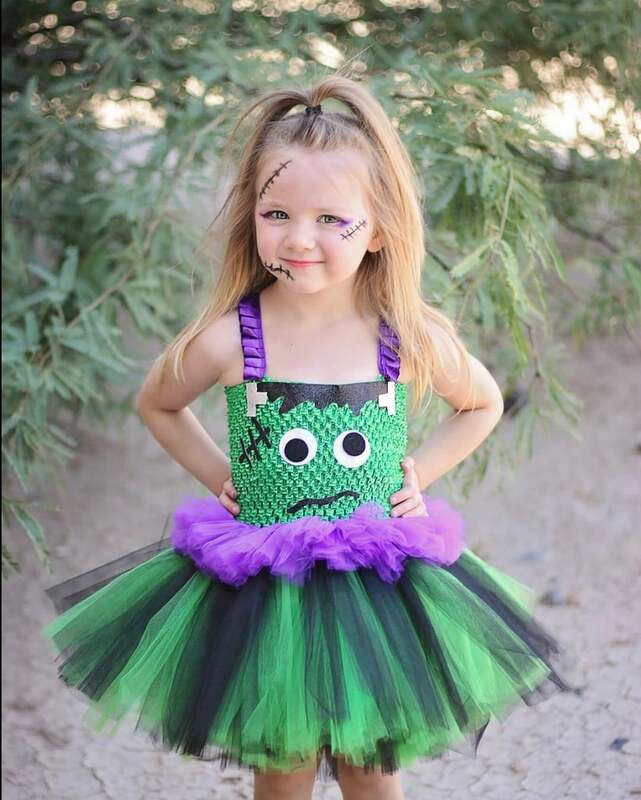 Keep reading to see how even Frankenstein looks cuter when paired with a tutu!